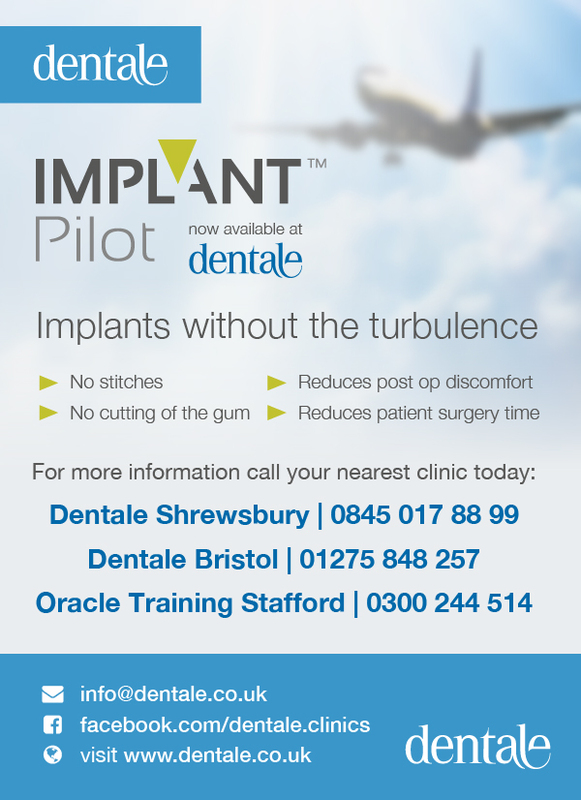 We can provide top quality implant treatment at some of the lowest implant fees in the UK. This is because our costs are split between the dentists training on the clinic and the patients they are treating. Patients and dentists alike benefit from the knowledge of the supervising dentists, who have decades of experience and thousands of implants behind them. There are some differences between this and implant treatment in normal general dental practice. Normally, most patients are assigned to a particular dentist who will then follow the course of treatment through to completion. The dentist will compile a logbook of cases which will be part of their training record. Patients therefore must be willing to allow photographs to be taken and used as part of this record. It also means there may be limited choice of appointment times for treatment. The process involves an initial consultation, with X-rays where indicated, then a diagnosis and treatment plan is drawn up. This is discussed and agreed with the patient and a full estimate of cost is given. If the patient is then allocated to a dentist then a series of appointments is booked for the treatment. These appointments must be kept in order to allow the dentist to complete their cases. Patients allocated to a dentist in this way will benefit from the lowest fees, as they have the least flexibility in appointment choice. If appointments are missed then a higher fee structure will apply. We also have experienced dentists attending the clinic who already place implants for patients. In these cases more advanced treatments may be being taught, or simply that the dentists are trying a different implant system. It could well be that this offers the chance for the patient to be seen more quickly and whilst the implant cost will be the same, the cost of any crowns or dentures may be higher than those listed in the fee schedule. Again, a full written estimate is given to make this clear. We are a teaching clinic and sometimes this can make it difficult to run appointments precisely on time so occasionally you may be kept waiting. We try to keep this to a minimum but will make you comfortable and give you a drink.